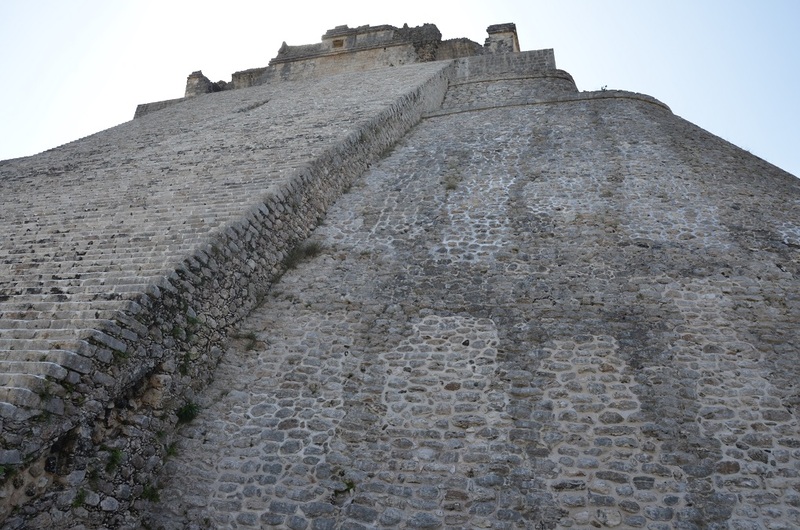 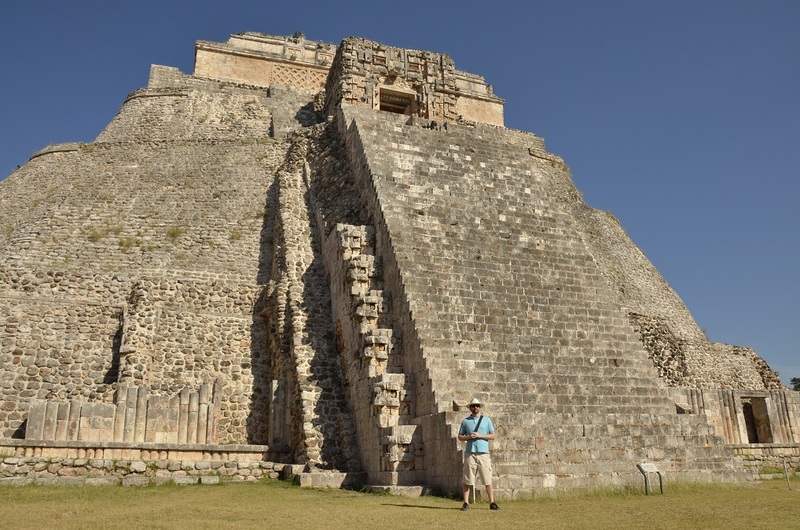 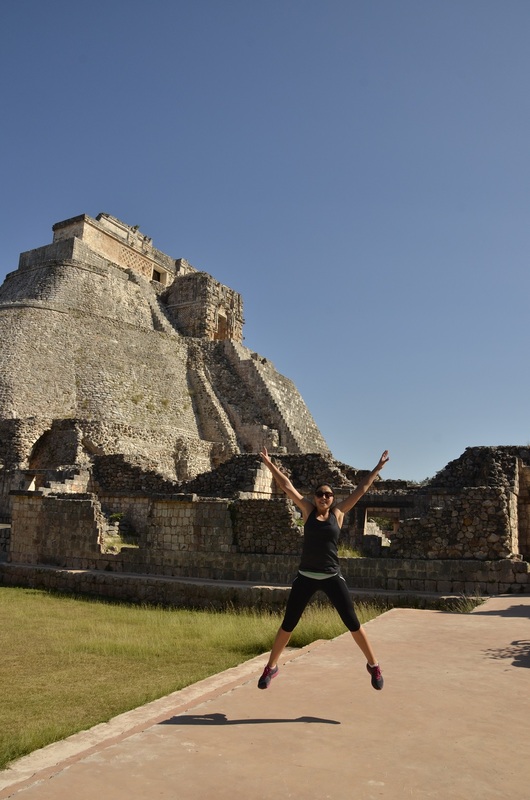 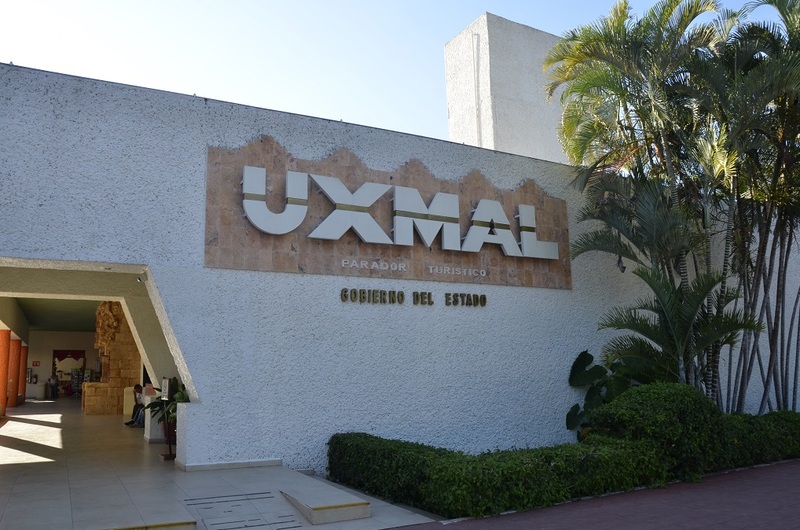 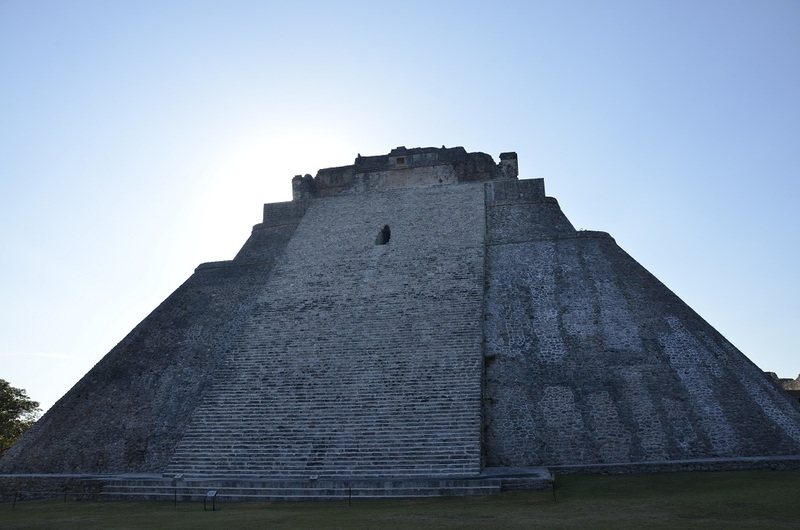 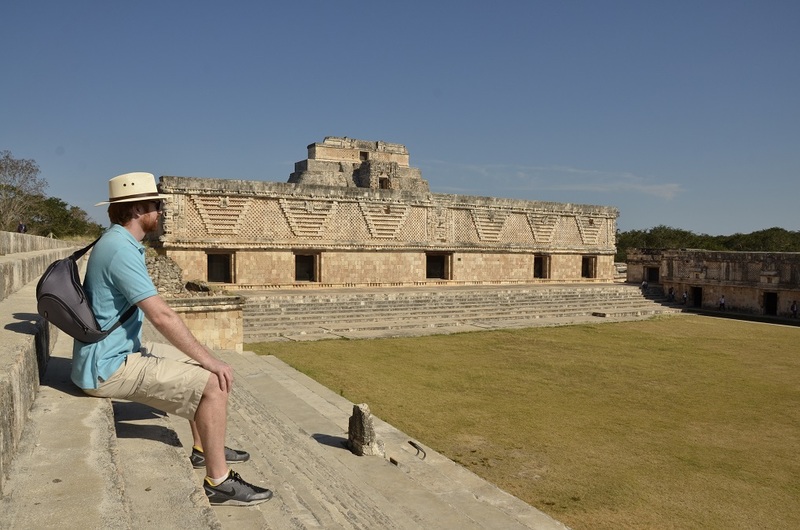 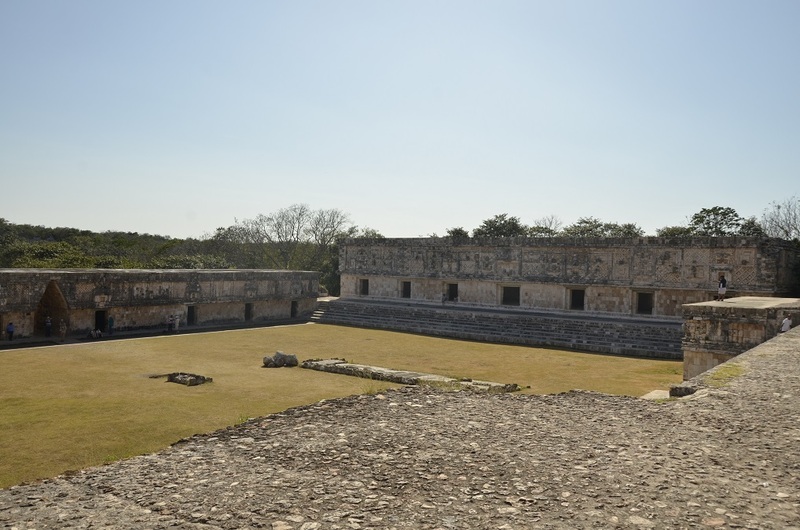 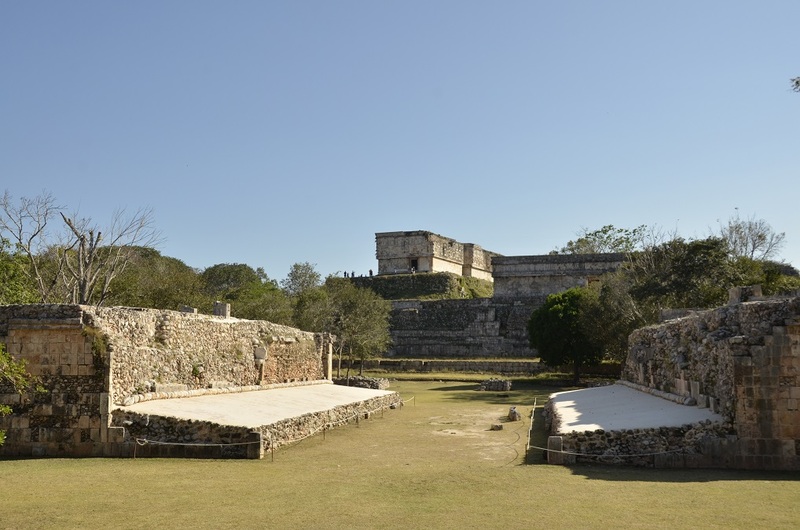 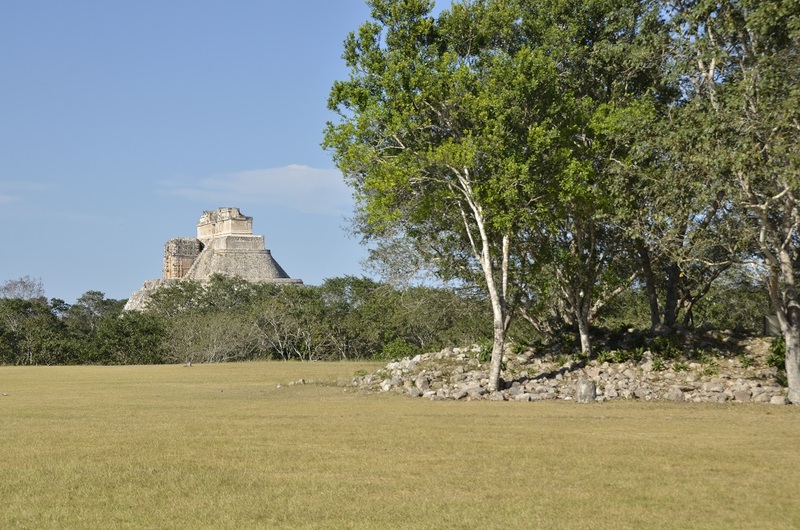 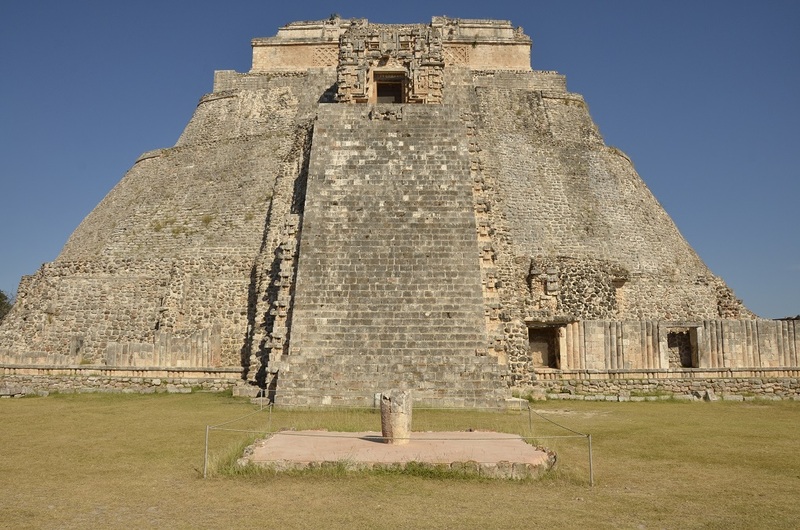 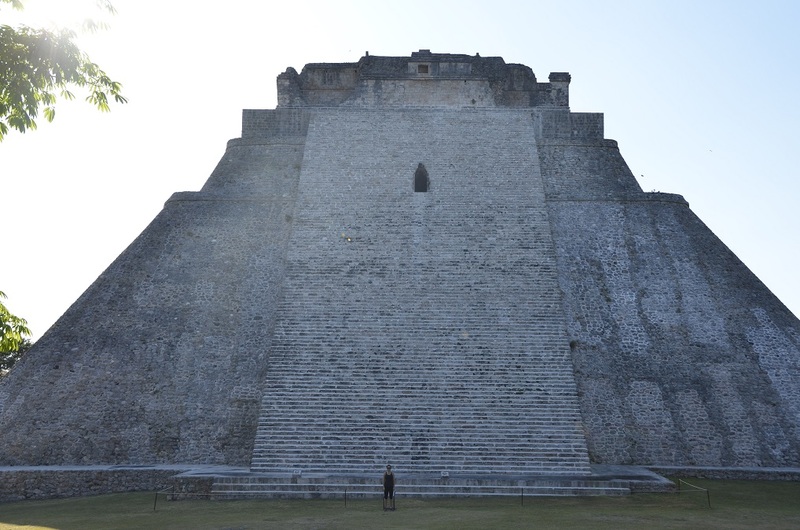 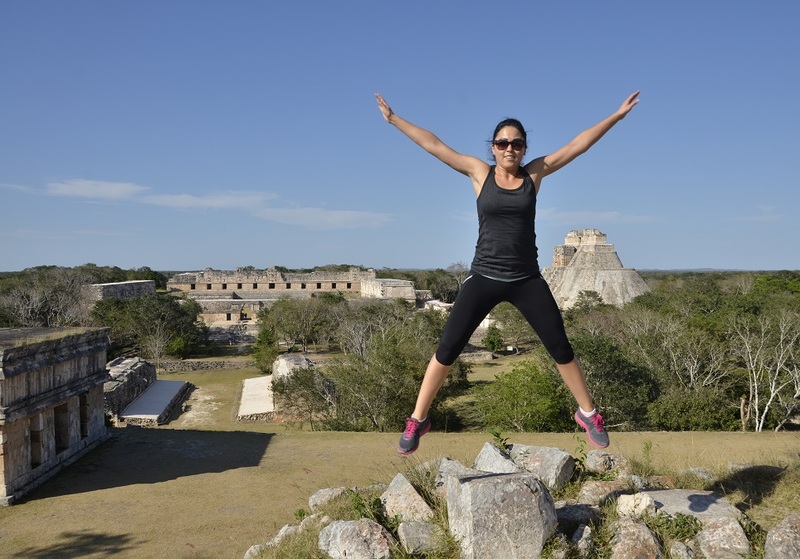 As part of this past Archaeological Monday, we visited the awe-inspiring site of Uxmal. 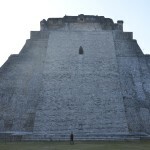 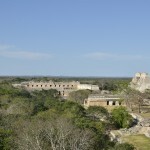 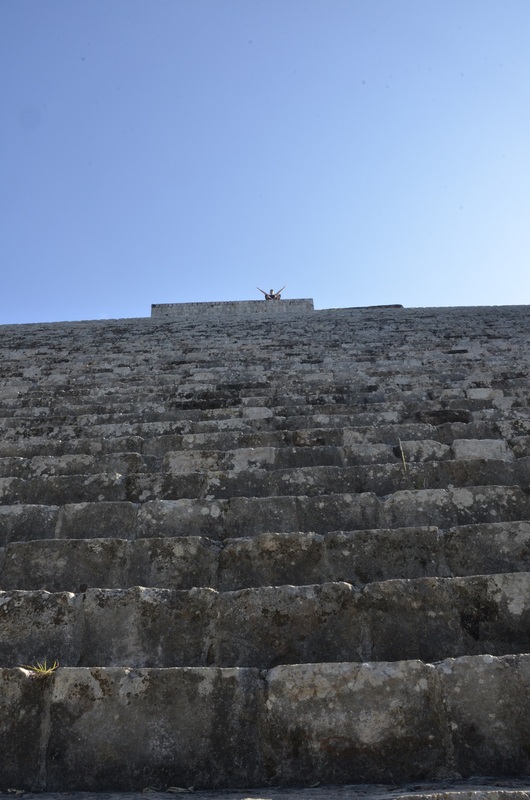 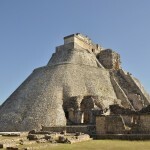 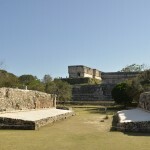 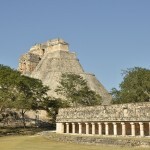 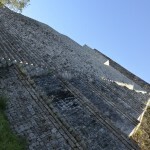 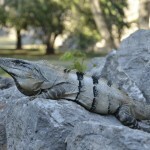 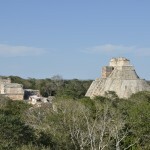 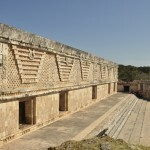 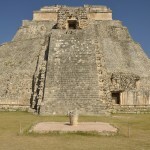 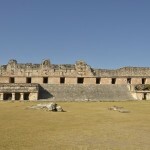 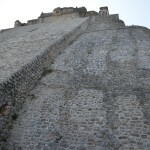 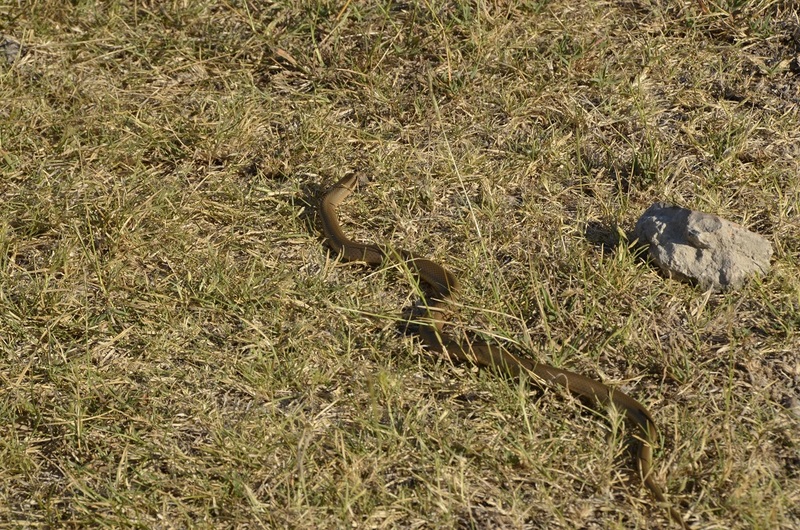 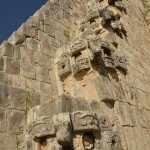 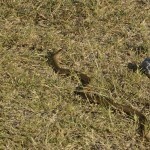 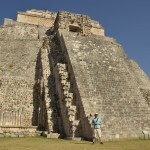 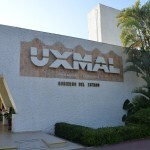 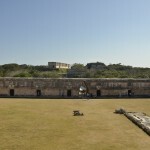 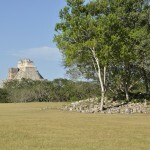 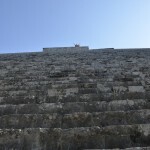 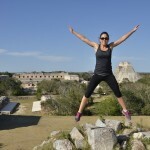 Uxmal was unlike any other Maya or Aztec site I had seen in Mexico: it was stunning. 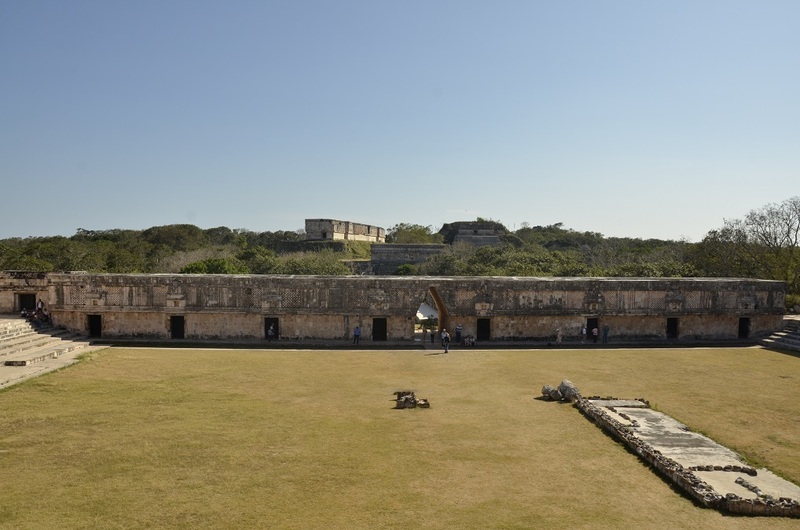 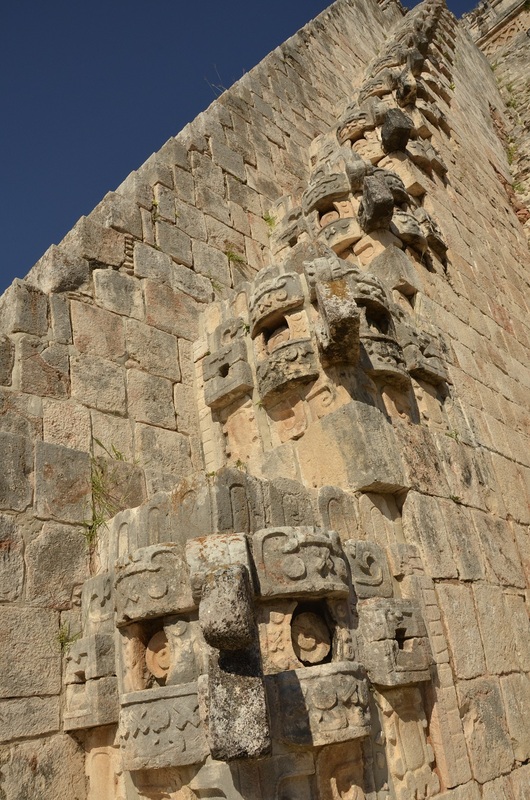 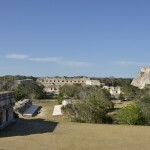 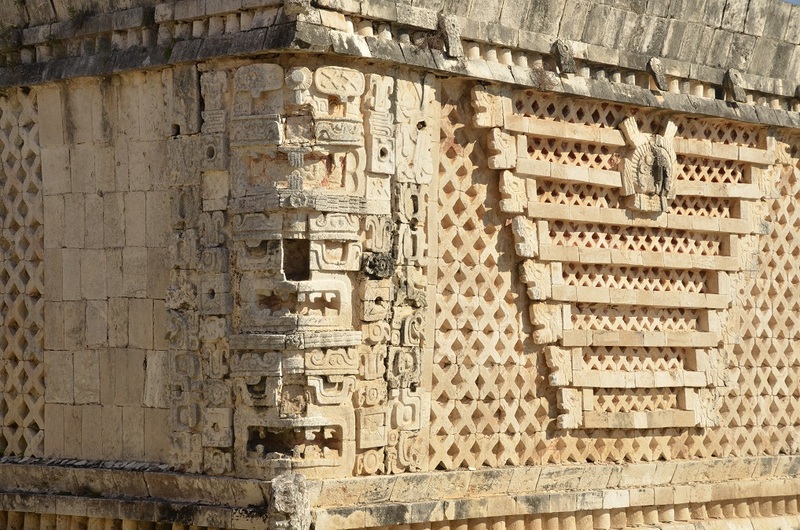 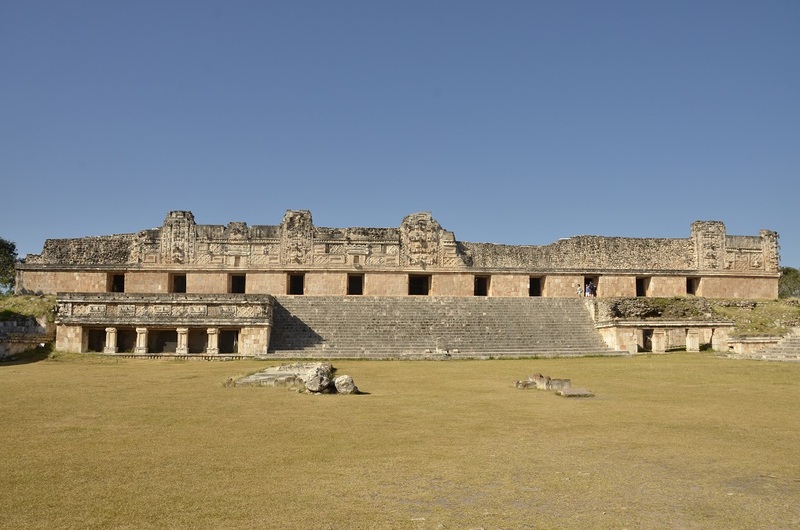 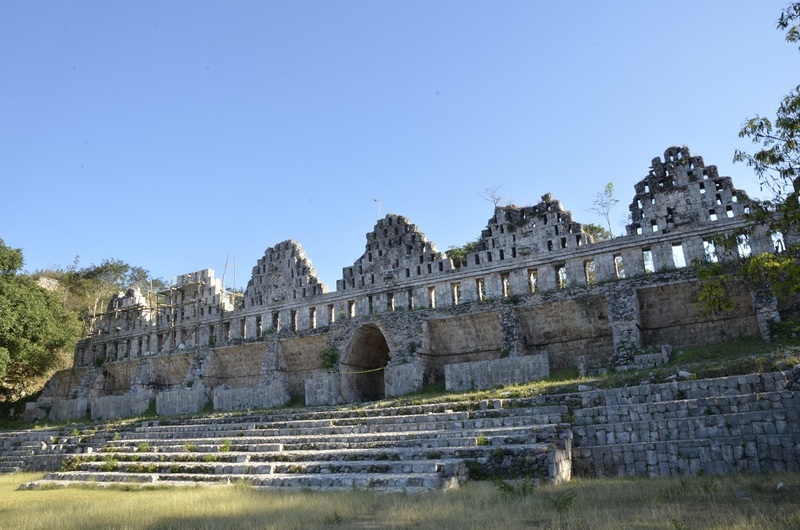 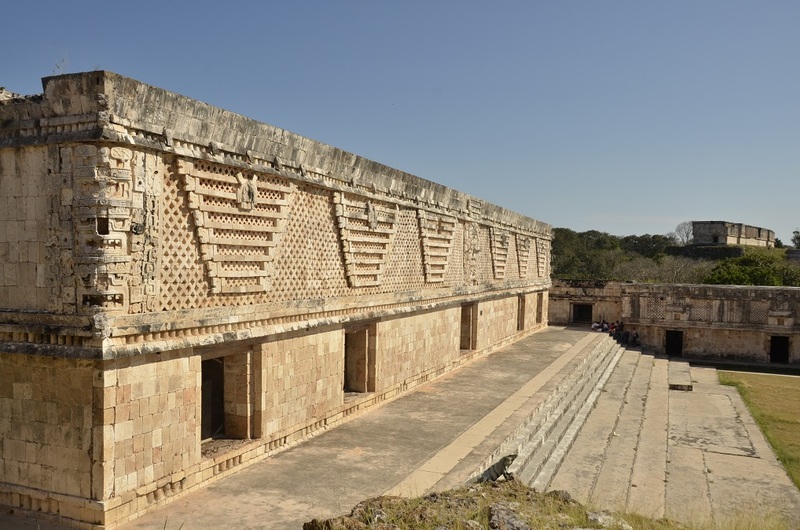 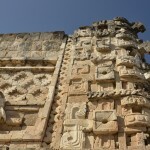 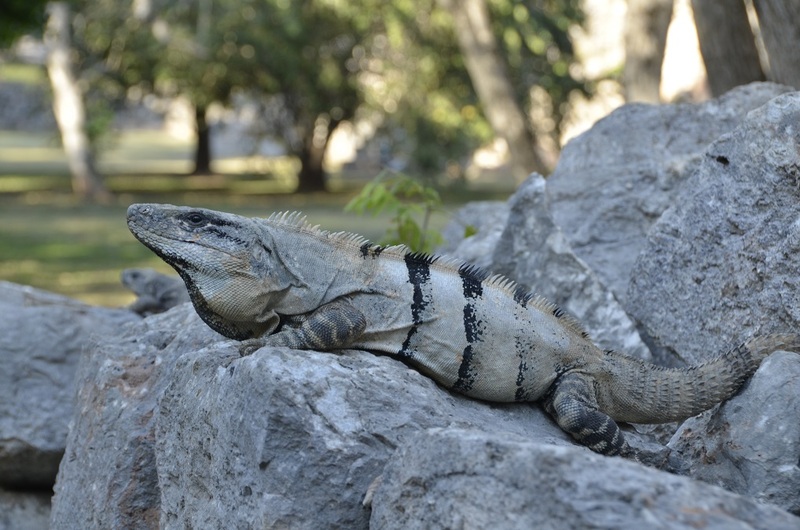 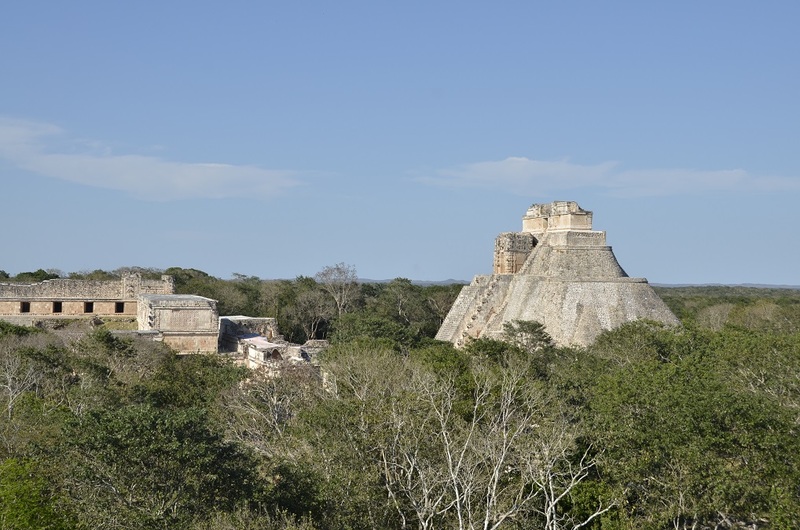 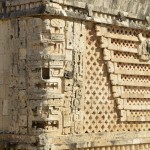 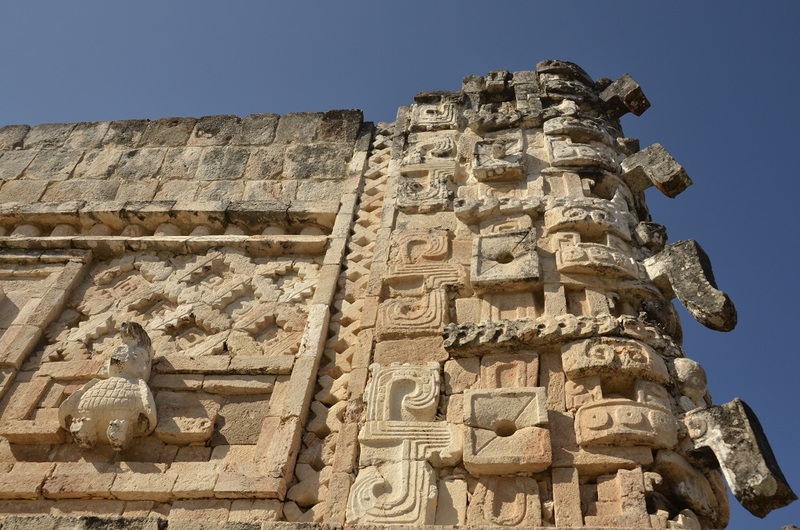 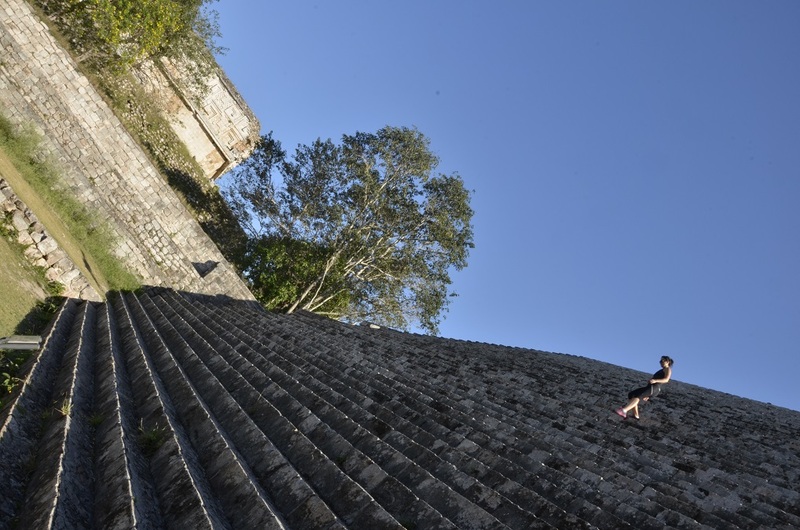 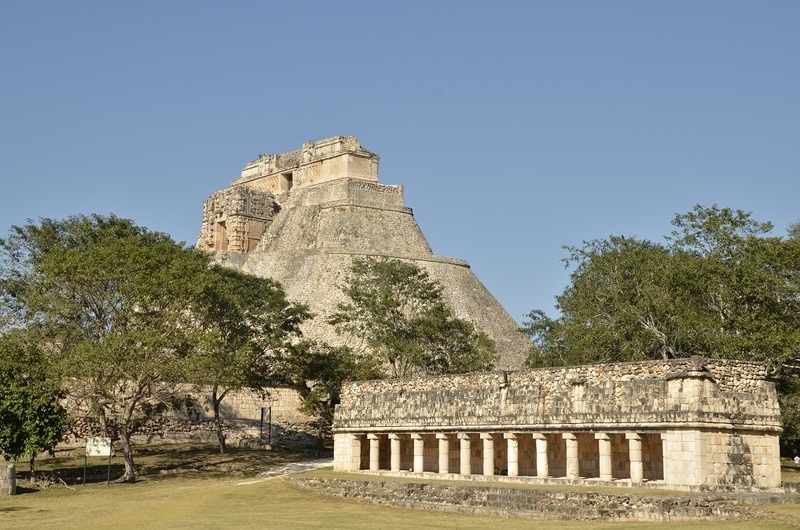 From its scale and detail to its state of preservation, everything about Uxmal is incredible. 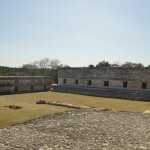 We spent most of our visit walking in silent wonder of the buildings and their picturesque surroundings. 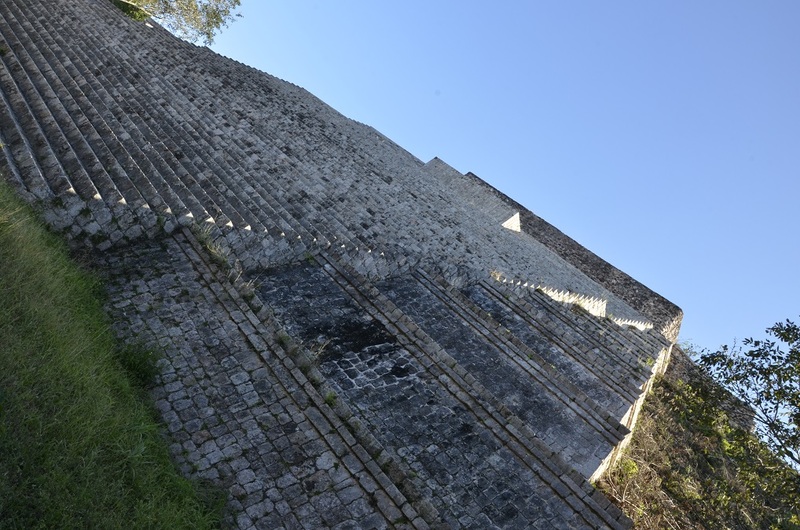 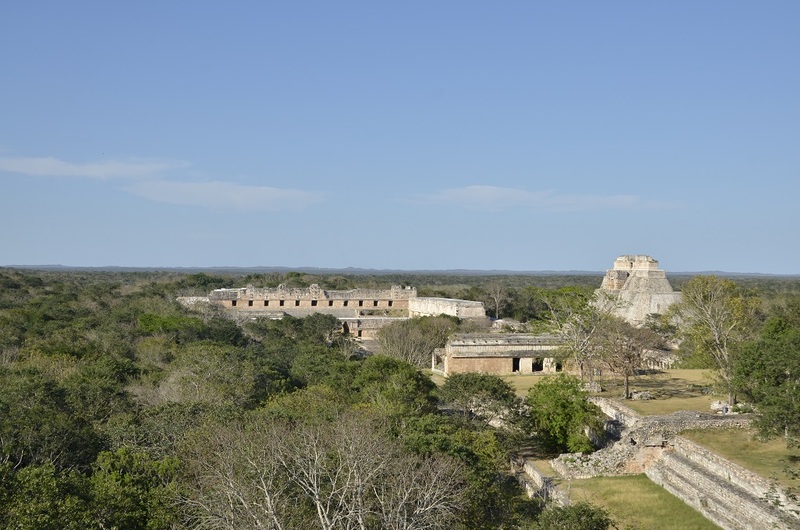 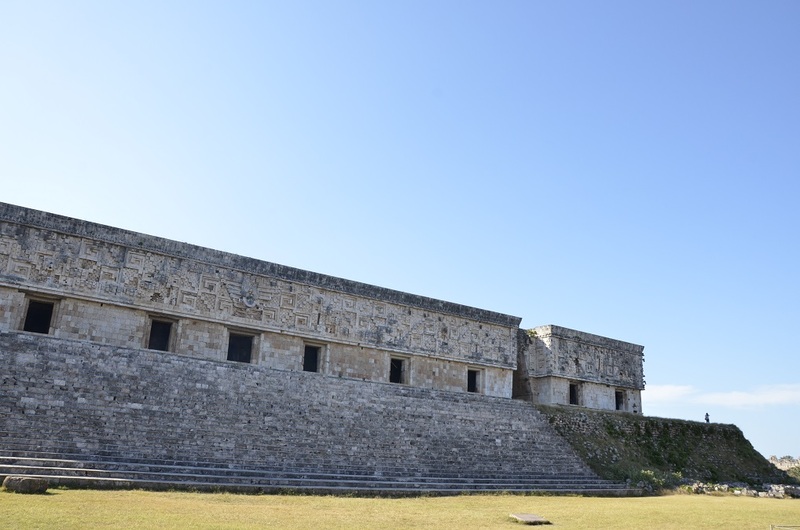 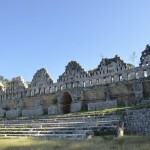 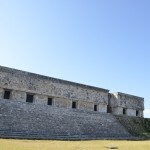 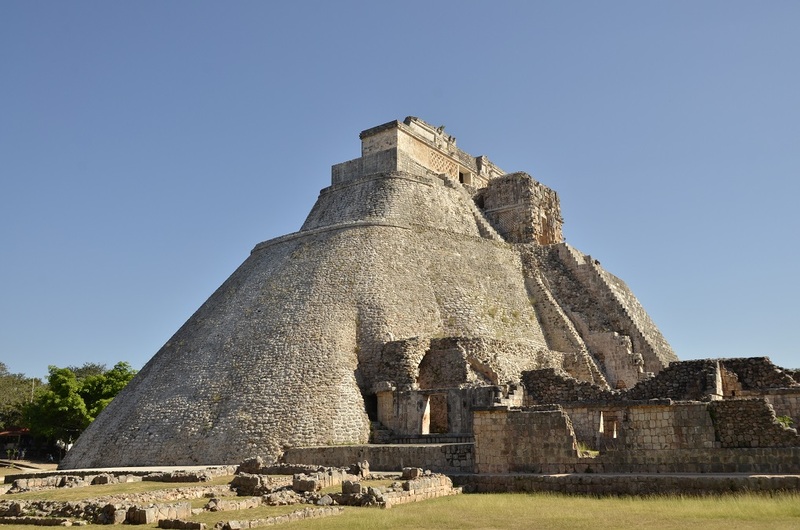 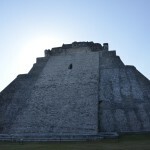 But, this is not surprising as Uxmal itself is considered to be the most important representation of Maya culture and the epitome of Maya architectural design and achievement. 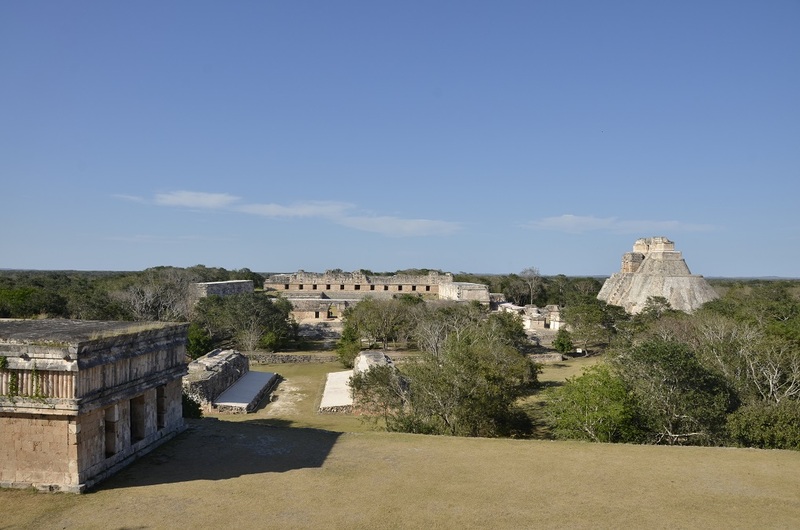 I highly doubt I can describe the true splendor of Uxmal, its scale and its scope in any way that will do it justice Suffice it to say, that one has to experience it to truly believe it.